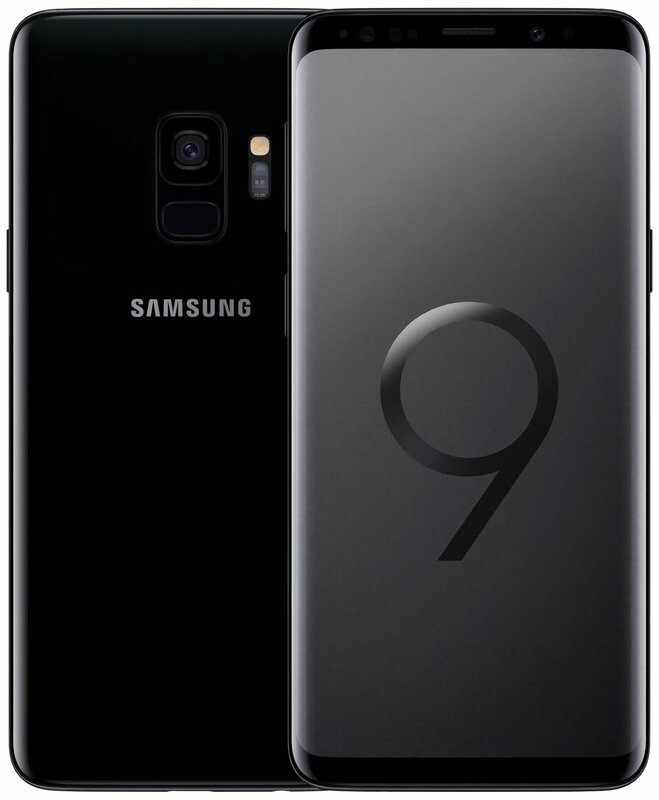 Samsung’s upcoming Galaxy S9 and Galaxy S9+ will be the hottest Android smartphones you can buy for the foreseeable future. And we’re already sick of them. Okay fine, they sound fantastic and we’re not really sick of them. But there have been so many leaks over the past month or so that we just want Samsung’s big announcement to happen already so we can put this to bed. We know practically everything there is to know at this point, including the Galaxy S9 and Galaxy S9+’s release date, specs, and even pricing details. 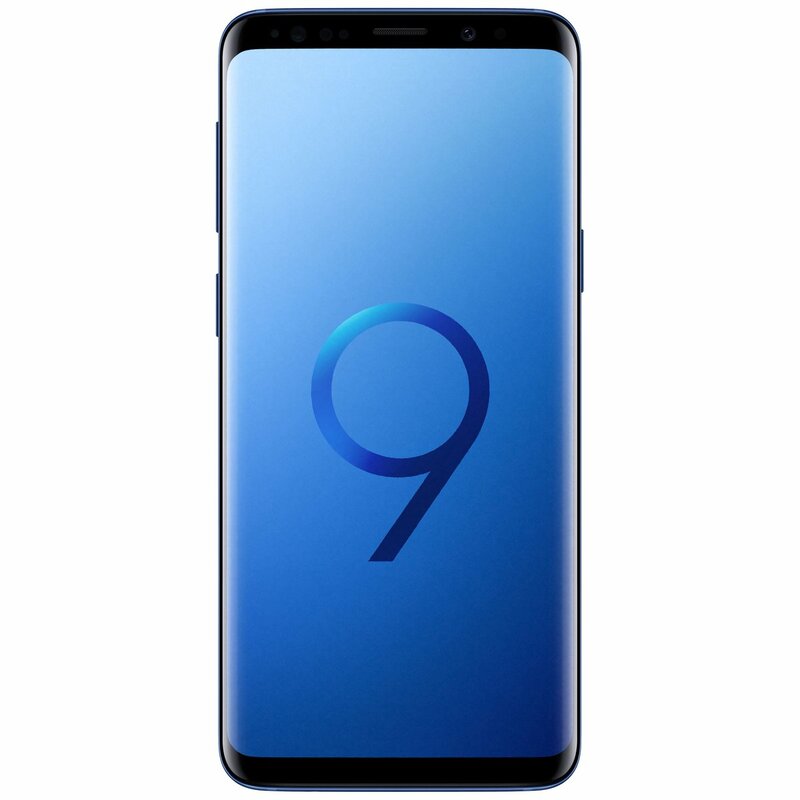 When know what they look like, we know how they compares to last year’s Galaxy S8 and Galaxy S8+, and we know they’re going to be the most powerful handsets the world has ever seen — well, the models that will be sold outside the United States will be, at least. Yes, we’ve seen nearly all there is to see… but we’ve never seen it quite like this. We’ve seen mockups, renders, and even live photos of the Galaxy S9 and Galaxy S9+ leak time and time again. This time, however, massive images of the new phones have leaked on Twitter, and they appear to be official marketing images created by Samsung. 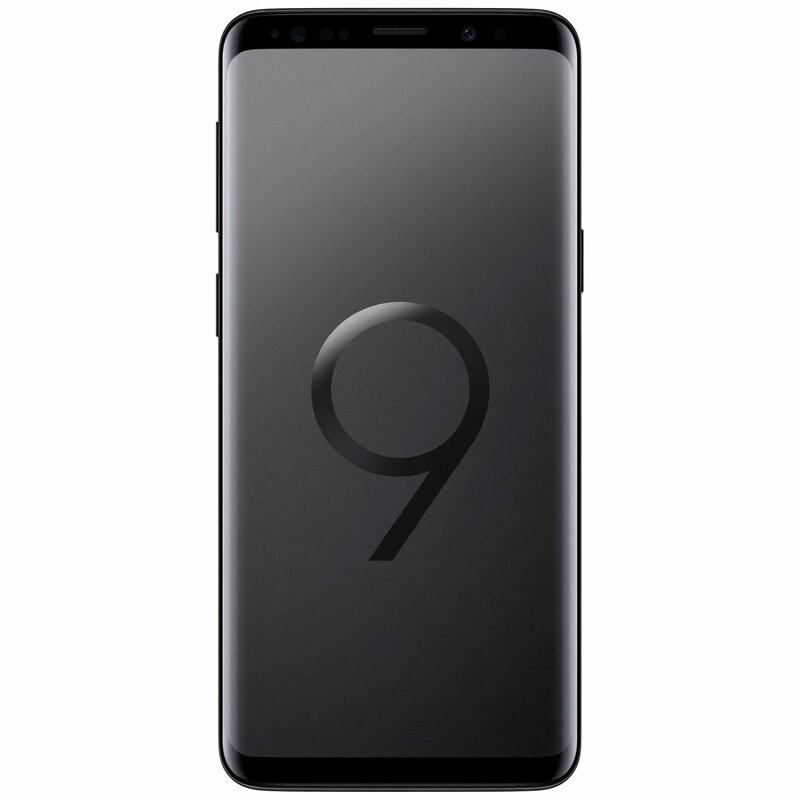 The new images were posted by a blogger named Roland Quandt, and he shared multiple images showing the Galaxy S9 in two different colors: black and light blue. 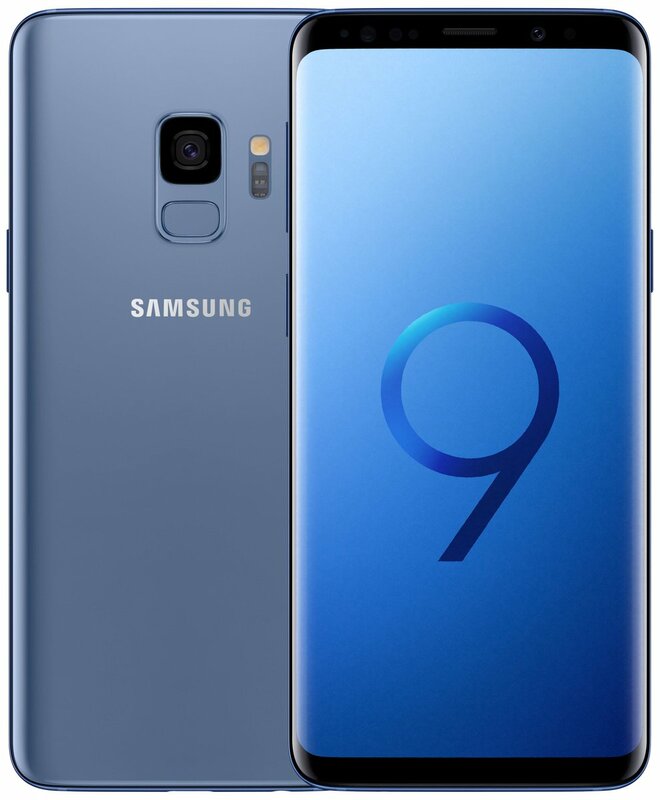 Samsung also plans to release the Galaxy S9 and S9+ in a new light purple color that we’ve seen multiple times, as well as a light gray color. No images of those colors were included in this new leak. As we noted, we’ve seen the phone so many times at this point that absolutely nothing new can be gleaned from these leaked images. Still, this is the greatest amount of detail we’ve seen so far, and the renders serve as a reminder of how beautiful Samsung’s Galaxy S9 design is, even if it does look almost identical to last year’s Galaxy S8.